Body language affects how others see us, but it may also change how we see ourselves. 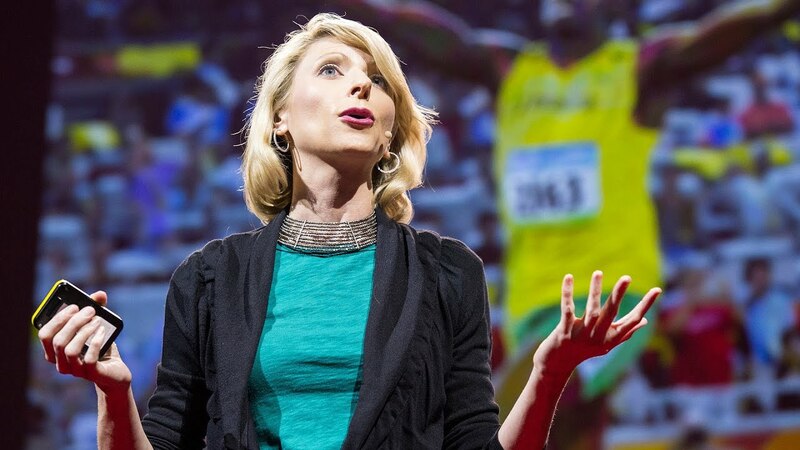 Social psychologist Amy Cuddy argues that "power posing" -- standing in a posture of confidence, even when we don't feel confident -- can boost feelings of confidence, and might have an impact on our chances for success. (Note: Some of the findings presented in this talk have been referenced in an ongoing debate among social scientists about robustness and reproducibility. Live life with my arms reached out. Eye to eye when speaking. Social psychologist. NYT bestselling author. Harvard Lecturer. Live-music lover & chaser.